Finally earned enough cats to set out for your own outpost? Before you do, you'll need to know the good locations first! 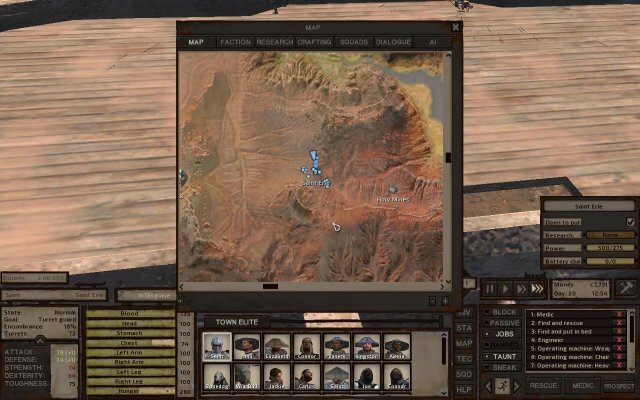 Warning: the locations stated in this guide was found while using a mod that gave all areas water, fertity, and stone, as well as giving the copper and iron mines 100% quality. The locations, therefore, may not be fertile for crop-use, suitable for stone-mining, or suitable for wells. You've been warned. This is along a active trade route of Holy Nation traders, as well as Drifters[And Black Hand traders, if you have the mod for them]. There are several Copper and Iron mines in this location, as well as the Holy Mines nearby, which provides plenty of metal. 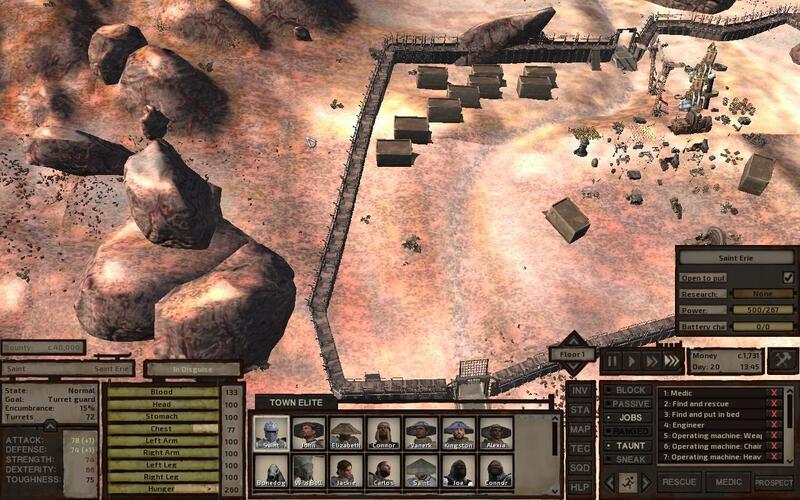 The narrowing of the valley in this location allows for a defensiveable outpost that also gives good space, as shown below. 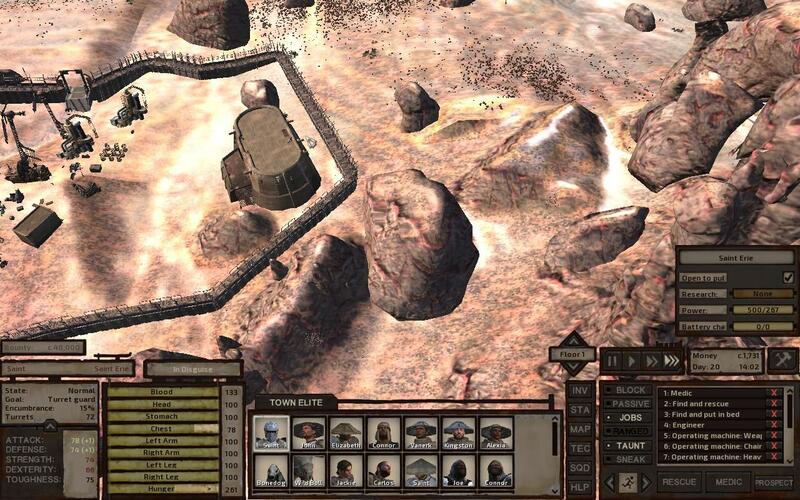 Built correctly, the walls of the outpost can be used to force unwanted travellers to use one of the hill-passes on either side of the Outpost[Outpost that is shown in the screenshots], but allow wanted travellers to come in and out through the natural road, as the Outpost is build based on it. 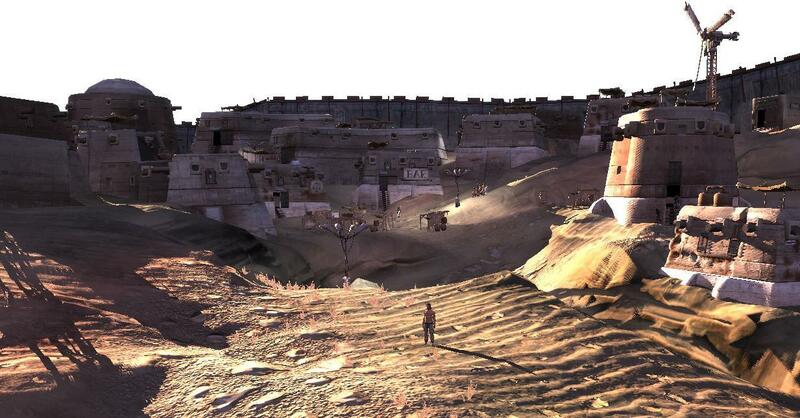 However, be wary if you settle here; Bandits, both Starving and Dust, roam the lands, as well as Starving Dogs and Wolves. A good defense strategy involving both muscle and turrents are needed. The efforts to both build the outpost and defend it from constant enemies is worth it, however; It is a quick run from both the Holy Mines and Stack; And, if you befriend the Holy Nation, they'll help deal with the pests that bother your land.